reissued his 1999 studio album The Lives of Charles Douglas. Produced by Maureen "Moe"
one years old and recently released from a mental hospital. John Waters, and members of The Pastels, Cornershop, and The Jesus and Mary Chain. Always one step ahead, David Bowie was already a Charles Douglas fan. members of the indie-rock aristocracy. 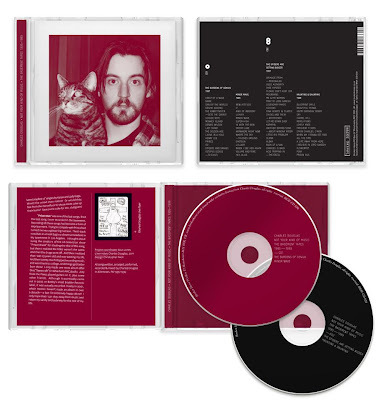 booklet accompanying this collection describes the making of the albums in further detail.